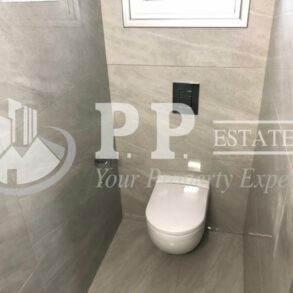 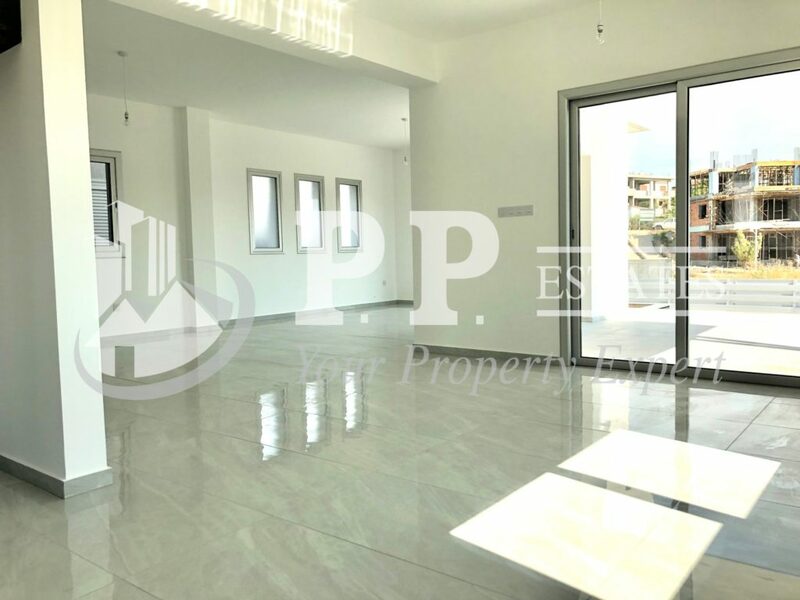 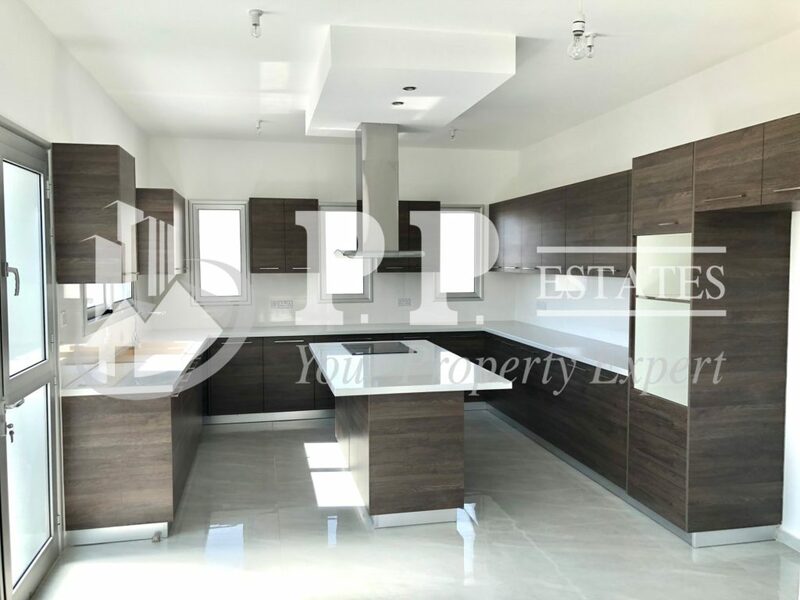 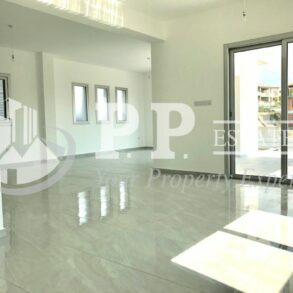 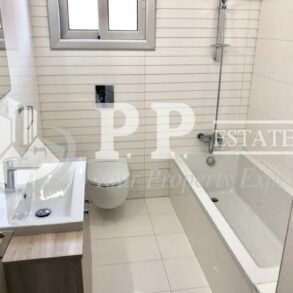 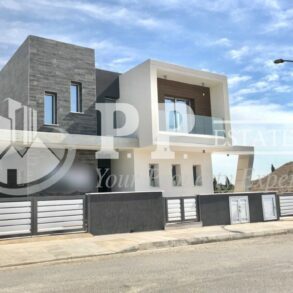 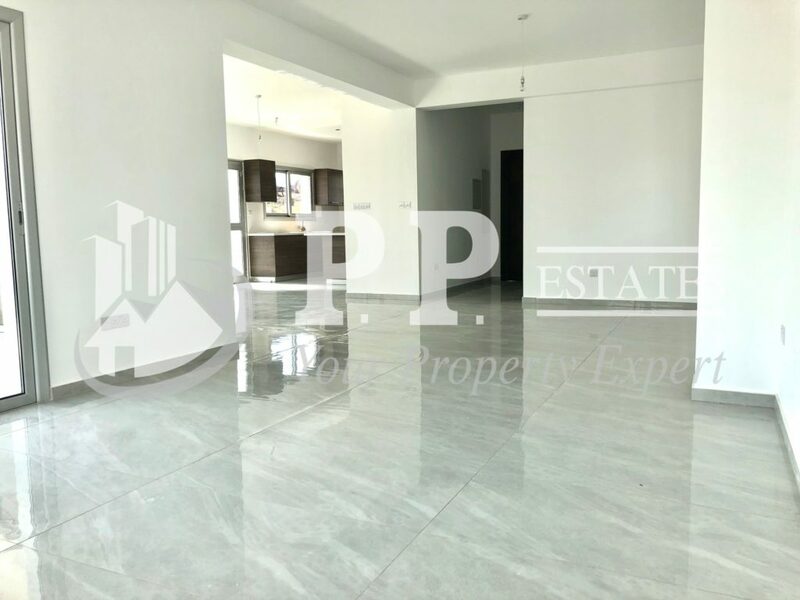 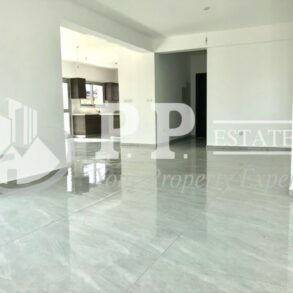 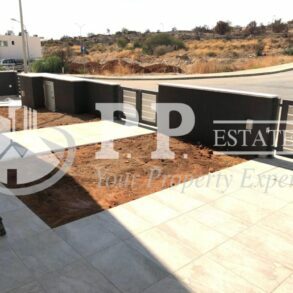 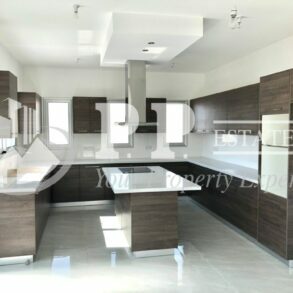 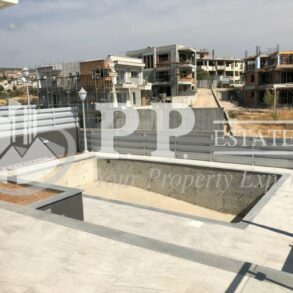 For Sale – Brand new 4 bedroom detached house in Agios Athanasios, Limassol. 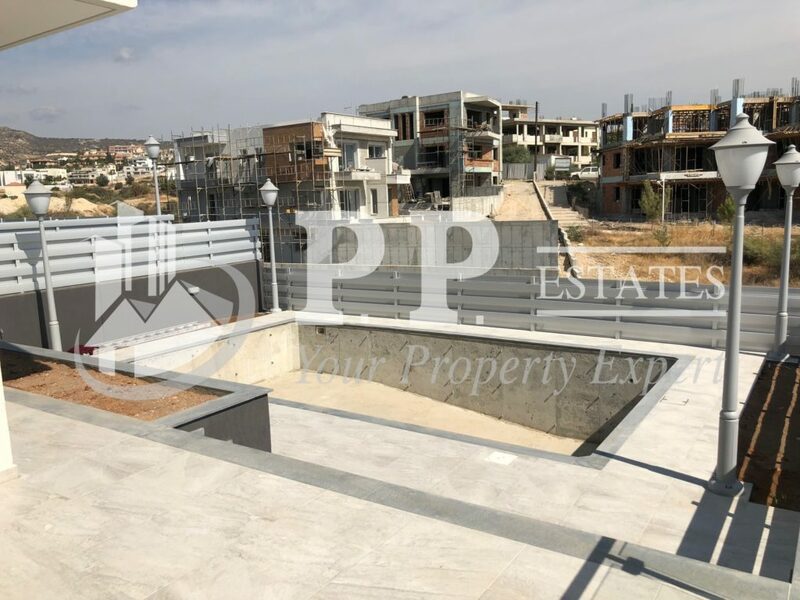 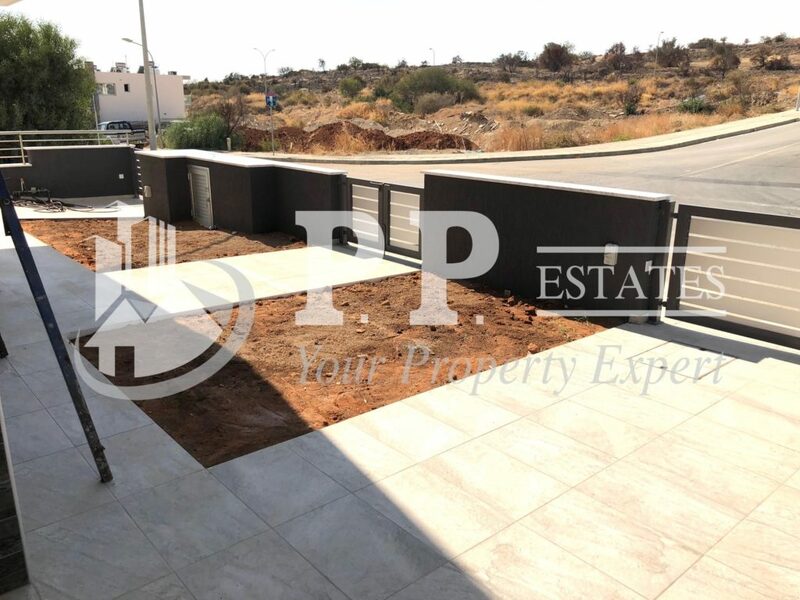 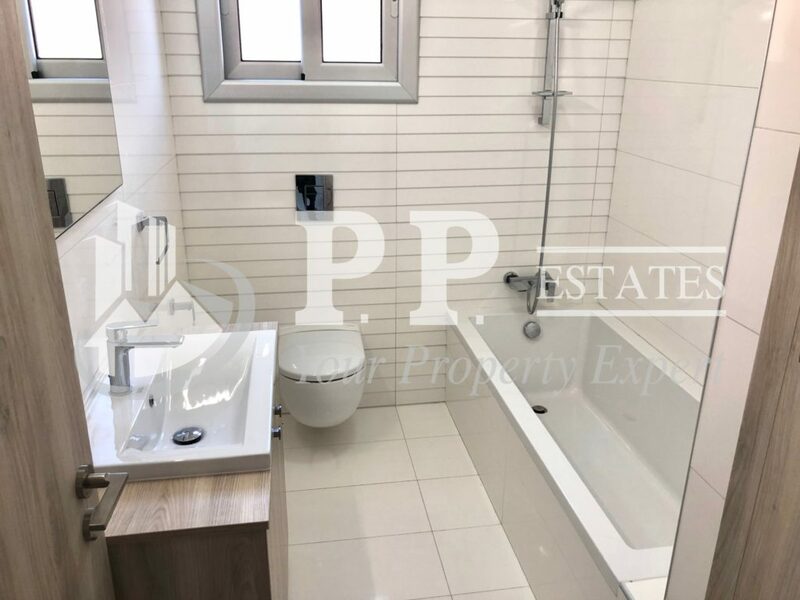 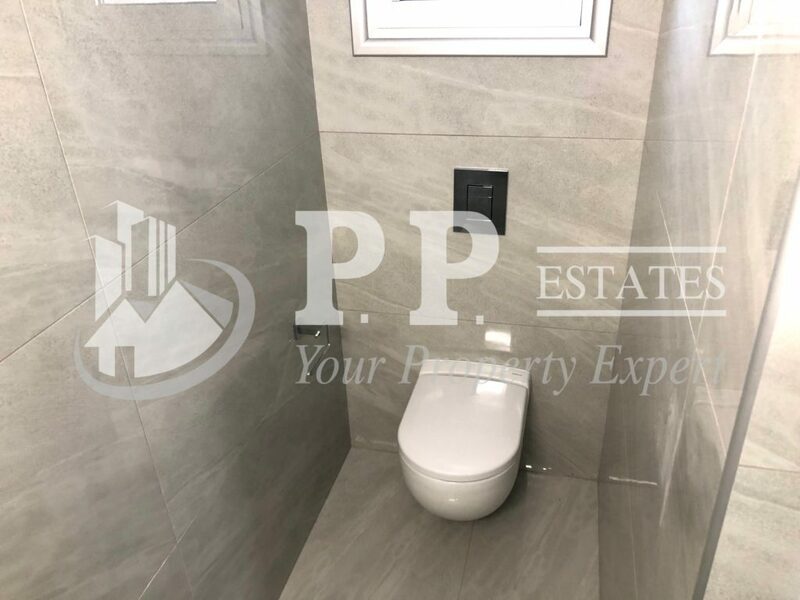 For Sale - Agios Athanasios – Brand new 4 bedroom detached house, approximately 280m2 covered area, on approximately 475m2 plot, 4 w.c's, swimming pool, provisions for central heating, air conditioning, alarm, electric gates. 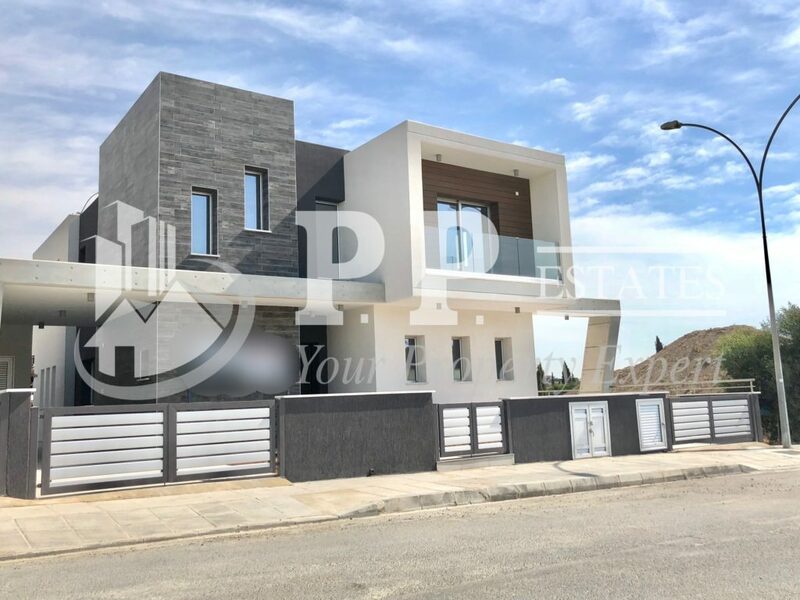 For Sale – Agios Athanasios – Brand new 4 bedroom detached house, approximately 280m2 covered area, on approximately 475m2 plot, 4 w.c’s, swimming pool, provisions for central heating, air conditioning, alarm, electric gates, asking €665,000 vat.